With Father’s Day looming, it’s time to get shopping for a gift to give the Dad in your life. With two young children, we only look to buy small value items that they can give to daddy. With a daddy who has most things he needs, I try to avoid anything gimmicky or things that would end up as clutter so I try to search out for useful gifts for the children to give to daddy. Things such as chocolate are always a winner and something that will be eaten up quickly. Another useful idea is toiletries, something a dad will always use, not too expensive and a great idea for him to try out something new. Dove have produced a range of gift sets, perfect to give your dad this Father’s Day. 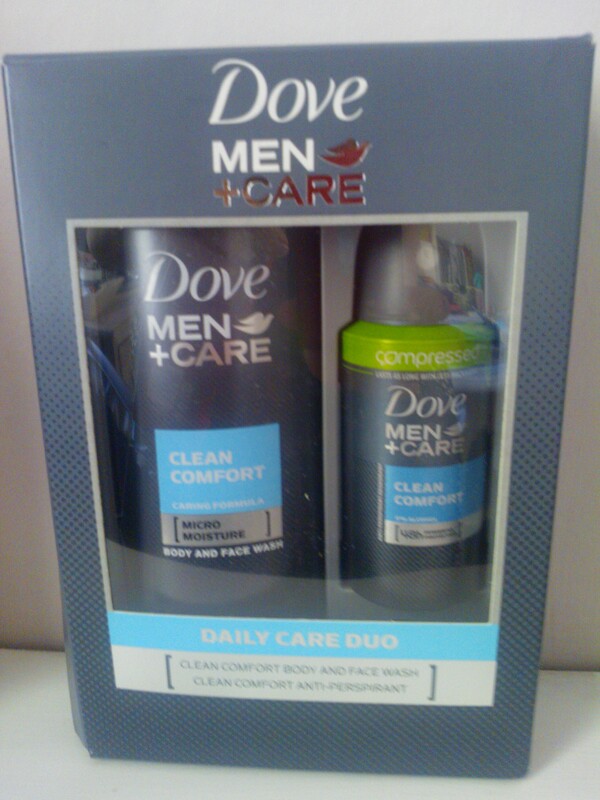 We were sent the Daily Care Duo to try out, a set containing a bottle of Body and Face Wash and a can of 48hour anti-perspirant deodorant. Interestly the can is one of the new compressed can’s and looks quite small, but should last the same length of time. Handy for travel or for the gym bag! This set is aimed at the Active and Playful Dad, well our’s does cycle to and from work each day so this will be great to use in the shower after his cycle. These smell manly and fresh and my husband was pleased with them and would definitely use them again. He also agreed he’d be happy to receive a gift set like this on Fathers Day. 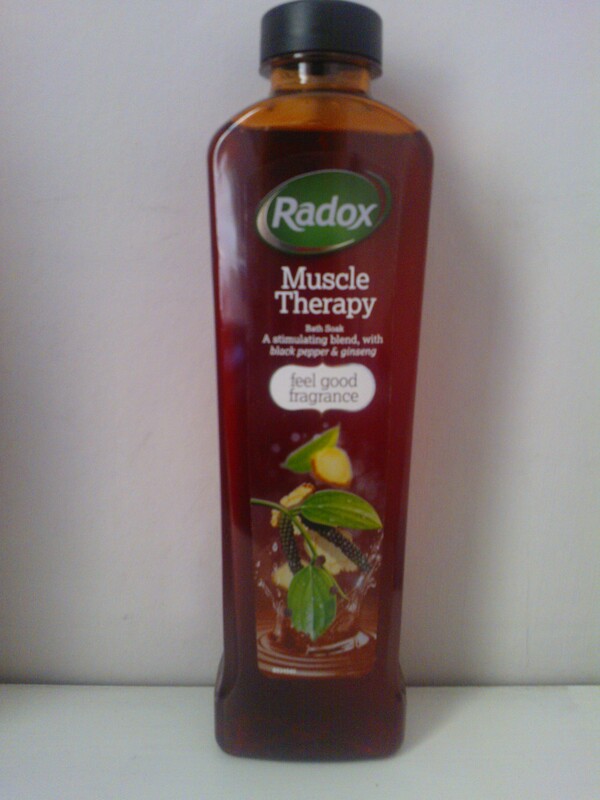 We also tried the Radox Muscle Therapy bath soak. This contains a stimulated blend including black pepper and ginseng to really help you relax. As you run the bath, the fragrance fills the bathroom, making it the perfect environment to relax in. Our daddy prefers showers to baths, but admitted that this is definitely relaxing and enjoyed laying down in the bath for a while – a great little treat! If you are still looking for a Father’s Day gift or want to get a little extra, then why not check out one of this gift ideas from Dove or Radox. These are great for someone that is hard to buy for, has everything he wants or if you aren’t looking to spend too much. We’d recommend them and our daddy says he’d be more than happy to receive them on Father’s Day! All reviews are my own and my family’s opinions and we received the toilietries in order to write the review. This entry was posted in Reviews and tagged chocolate, dove, Father's day, Father's day gifts, gifts, radox, toiletries by Fiona Martin. Bookmark the permalink.